This state beach has a diverse landscape. Sand, rocks, cliffs, and caves are located all in this one spot. It's the perfect beach for hikers, sunbathers, and surfers. 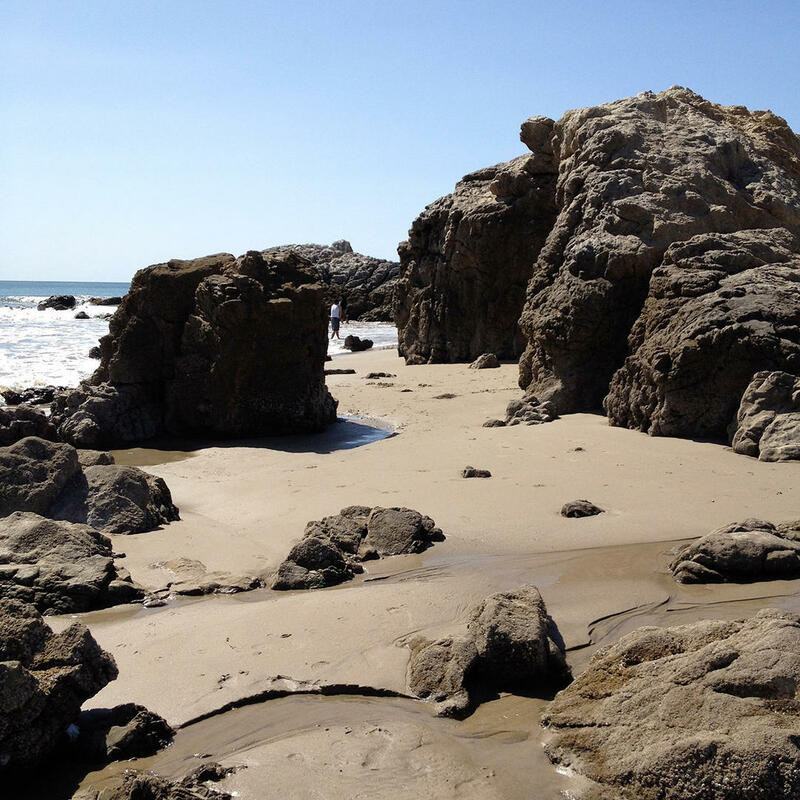 The biggest draw of Leo Carillo for many people is the fact that its dog friendly. Just keep your dog west of Lifeguard Tower 3 and make sure he's on a leash. After visiting the beach, head to Neptune's Net where the bikers go for lunch after a day of riding.